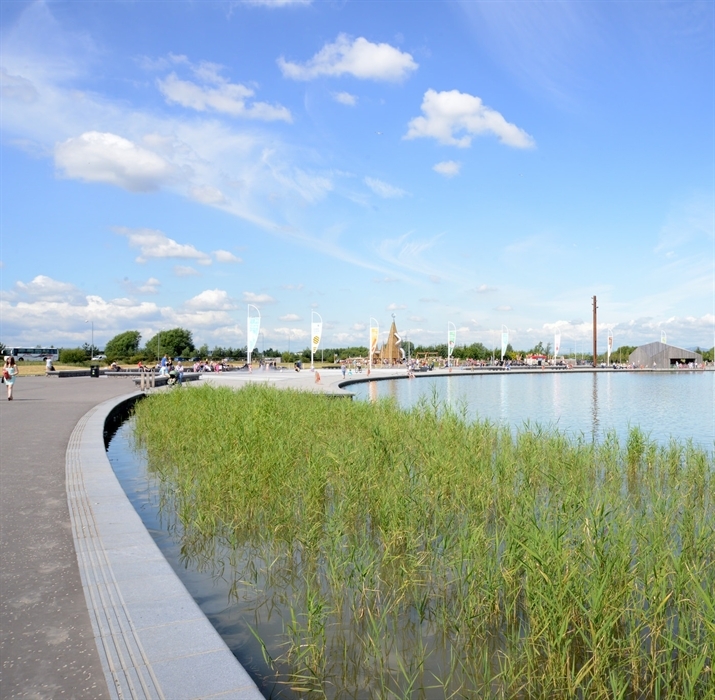 The Helix is an exciting new parkland providing activities such as cycling, walking, watersports and much more. 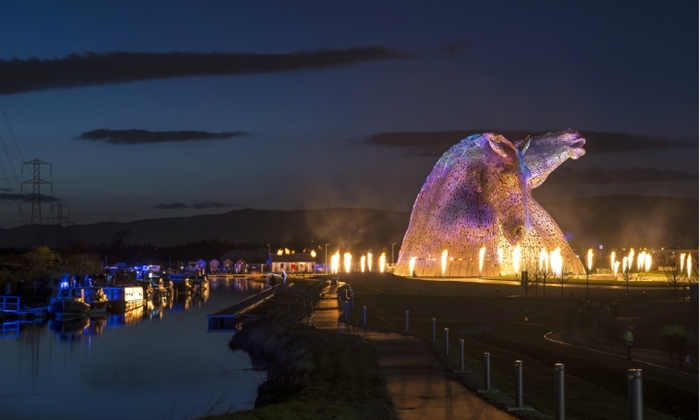 The Helix is also home of The Kelpies, two 30-metre-high horse head sculptures which are a true feat of engineering. 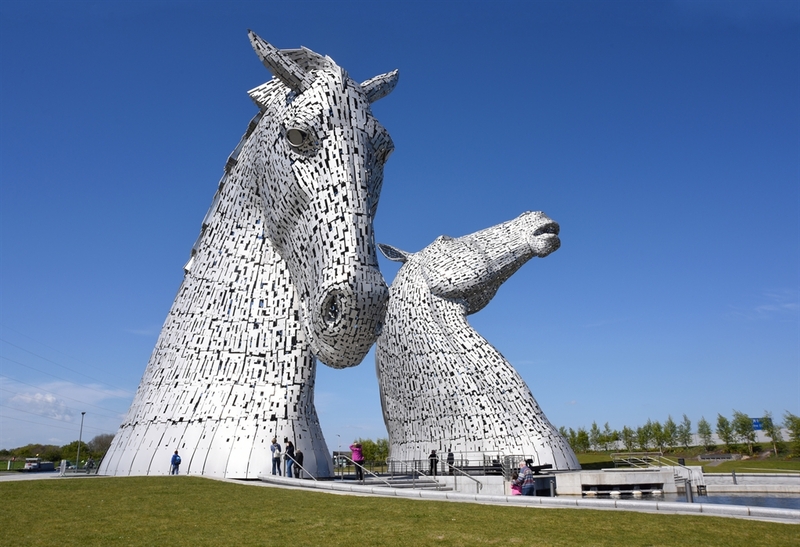 The Helix Park is The Home of the Kelpies - the largest equine sculptures in the world. 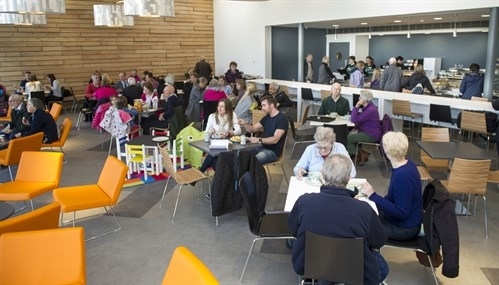 Located between Falkirk and Grangemouth, it was created as a space for the communities in the Falkirk area to come together. The Kelpies go a step further in bringing together not only people from different parts of Scotland and the UK, but from all over the world. Tourists continue to flock to the iconic structures, and take the story of The Kelpies with them to spread the message internationally. 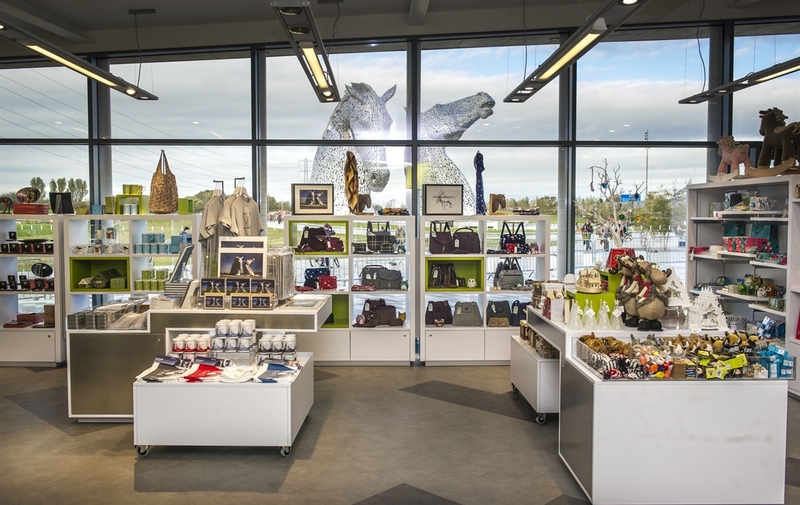 The Kelpies have transformed the area into a five-star tourist destination. Standing at 100ft tall and weighing more than 300 tonnes each, the magical Kelpies are a man-made wonder and a feat of engineering. 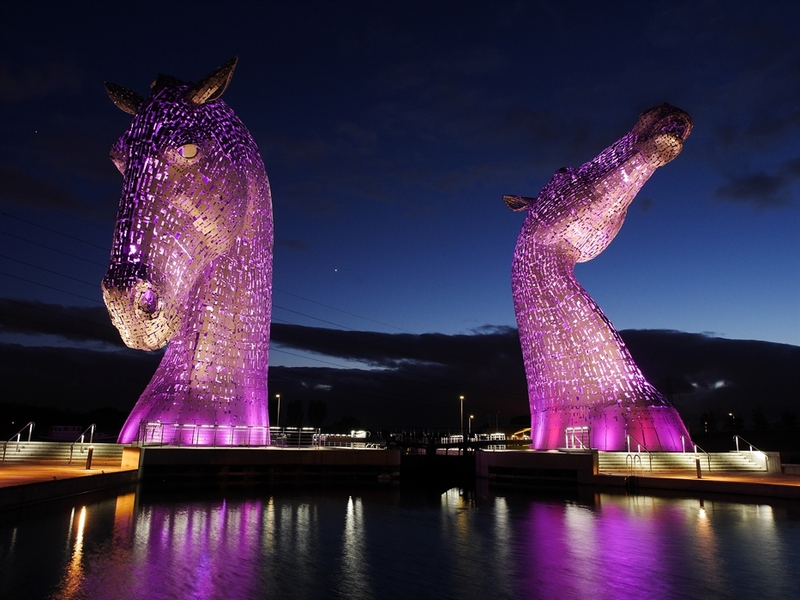 The works of art, created by artist Andy Scott, have become iconic on the landscape after being modelled on real-life icons of times gone by — Clydesdale horses Duke and Baron. The Kelpies represent the lineageof the heavy horse of Scottish industry and economy, pulling the wagons, ploughs, barges and coalships that shaped the geographical layout of Falkirk. The Kelpies’ name reflects the mythological transforming beasts that possess the strength and endurance of 100 horses; a quality that’s analogous with the transformational change of the area’s landscapes, endurance of its inland waterways and the strength of its communities. You can visit The Kelpies free of charge any time of the day, 365 days of the year due to their prime location in The Helix community park. The area around the massive sculptures has been designed to give access for all, meaning everyone can come and see them up close. You can even go inside a Kelpie on a tour for an exclusive look at their engineering and ingenuity. Don’t forget to round off your trip at the visitor centre for souvenirs and a tasty lunch. The park itself features plenty to be explored, including around 500km of connected cycle paths. 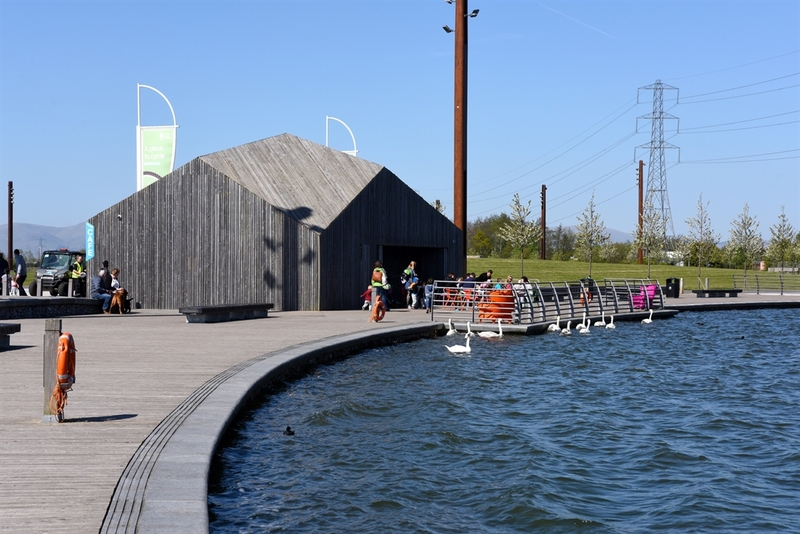 Discover one of many routes including the 16-mile core route, Helix Around Town Tour (HArTT) starting at The Helix and heading to The Falkirk Wheel, Callendar Park and back to The Helix using cycle ways, towpaths and parkland. The paths are multi-use if you prefer to explore by foot. The Helix is linked by two National Cycle Routes as well as the new John Muir Trail making it incredibly accessible and the ideal base to explore from. 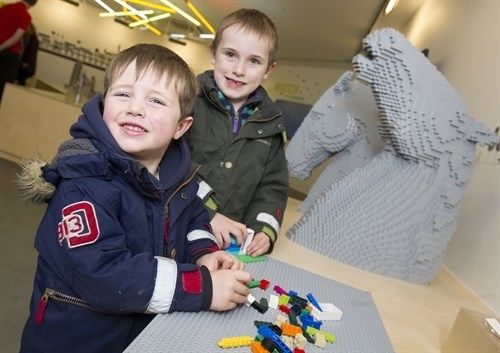 The Helix also boasts a new lagoon, cafe, adventure zone and splash play area. 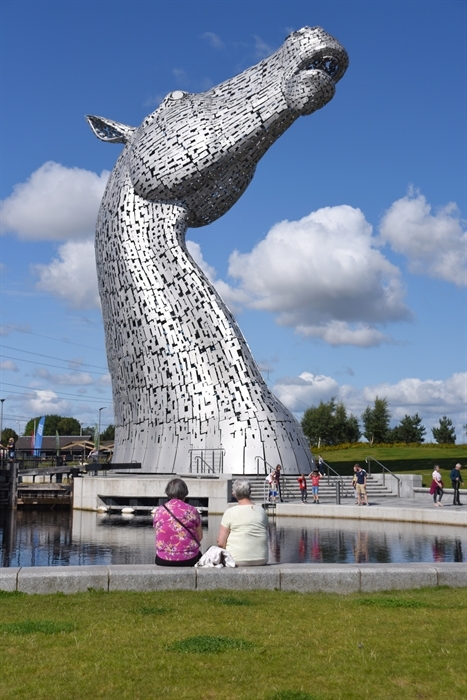 The Helix Car Park is open 24 hours a day, 7 days a week and The Kelpies Car Park is open from 8am - 10pm. (Please note this may be subject to change). Charges for The Kelpies Car Park apply (please see The Helix website for further details). FREE parking is available at the Helix Park Car Park and also at Falkirk Stadium (a short 2 minute walk across the road from Helix Park) all year round, except on match days involving Falkirk Football Club. It may be worthwhile checking Falkirk Football Club's fixtures list before departing for The Helix and The Kelpies. Open 09:30am to 5:00pm, 7 days a week. The Plaza Café is open seasonally from April until October. We open 12.00pm - 5.00pm weekdays and 10.00am - 5.00pm weekends and local school holidays.It serves a selection of sandwiches, snacks, hot and cold drinks, and ice creams for warmer days. The Helix Park Toilets are located at the Plaza Cafe. Normal opening hours are 10:00am to 5:00pm (but they remain open until 8:00pm during the summer season).